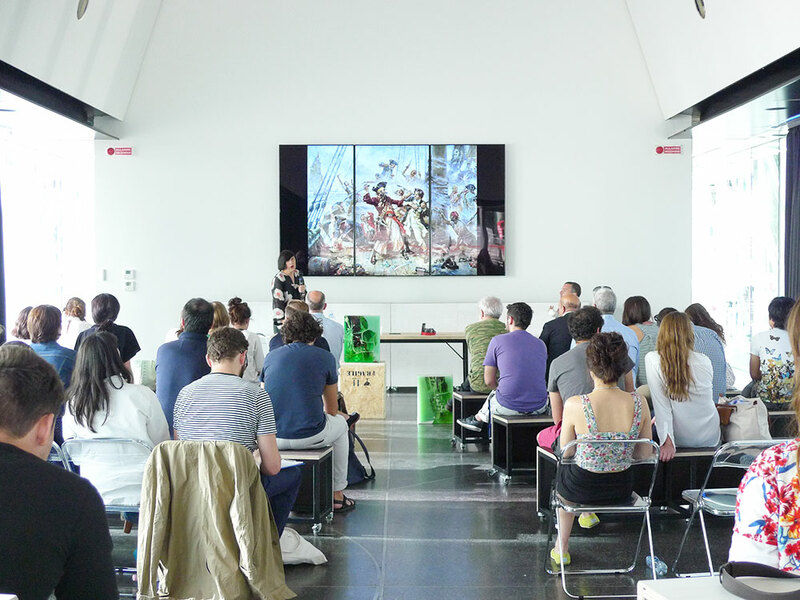 A collaborative book written by the Domus Academy students on the work of Studio Nucleo Art Design. 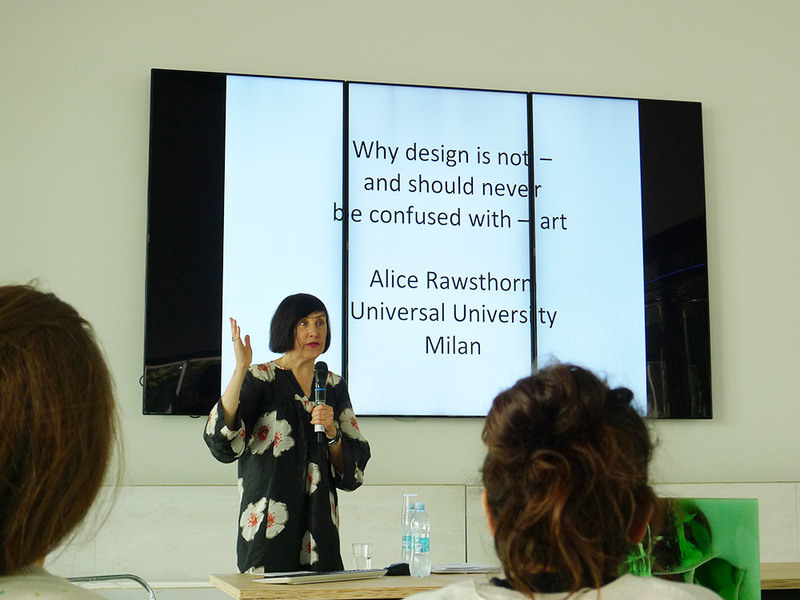 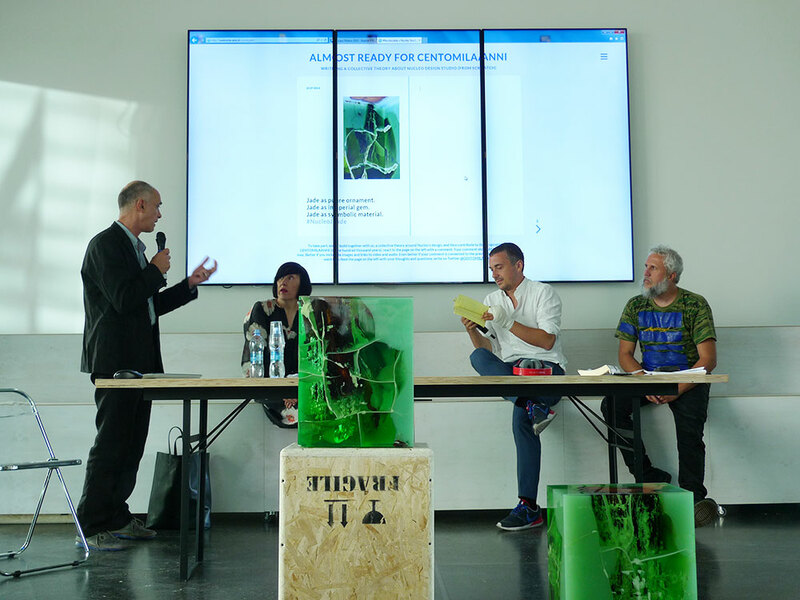 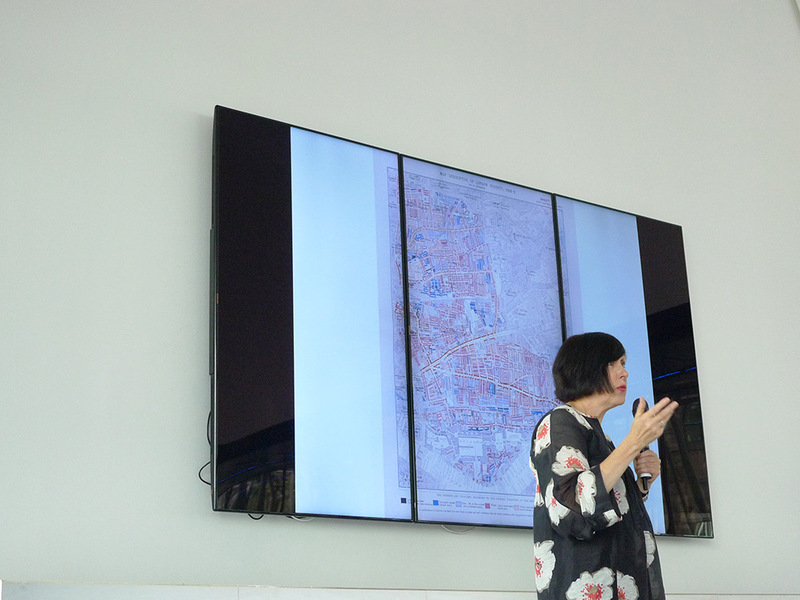 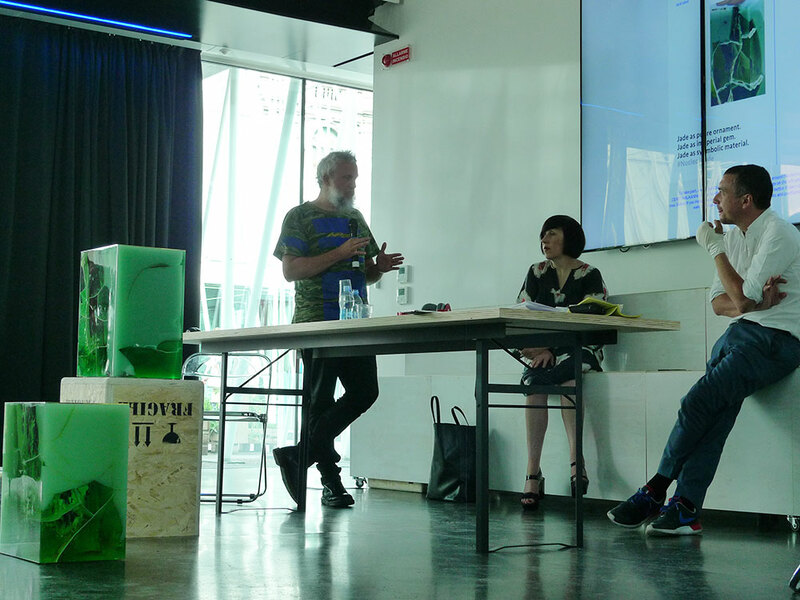 Following the speech by Alice Rawsthorn: ‘Art and Design should never be confused’ (co-produced by Domus Academy and Expo Gate), the author, the students, as well as the other participants, are kindly invited to contribute to the debate on the fine line dividing artists and designers. 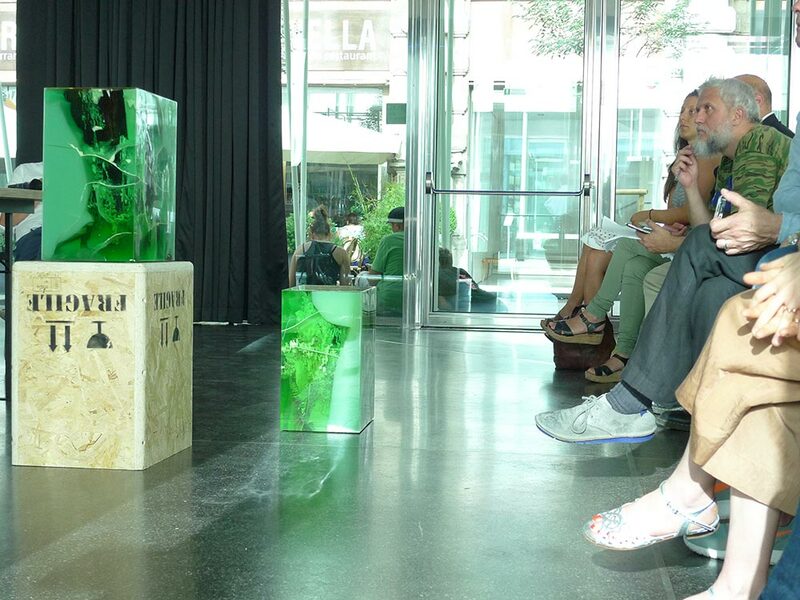 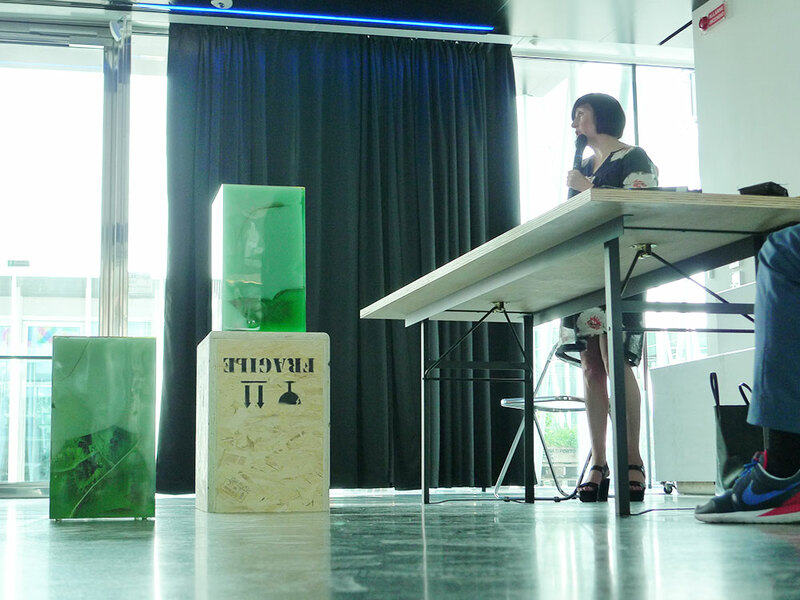 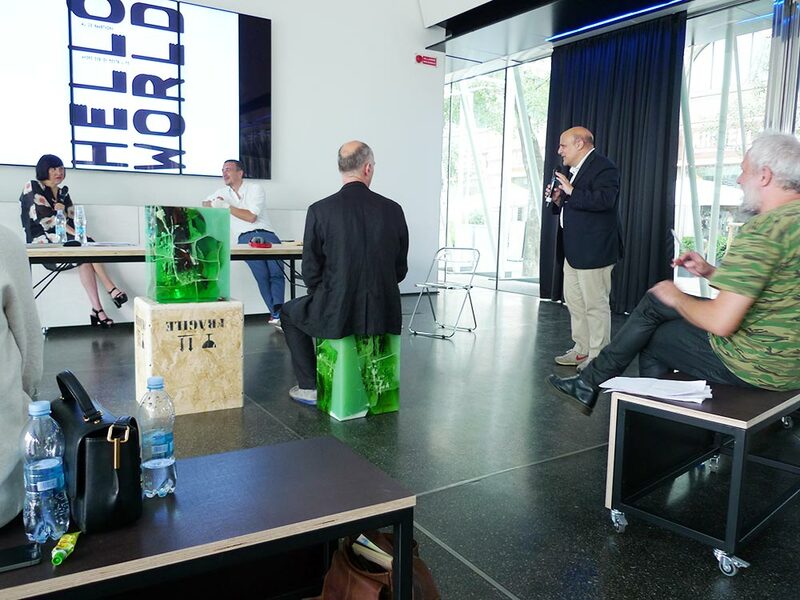 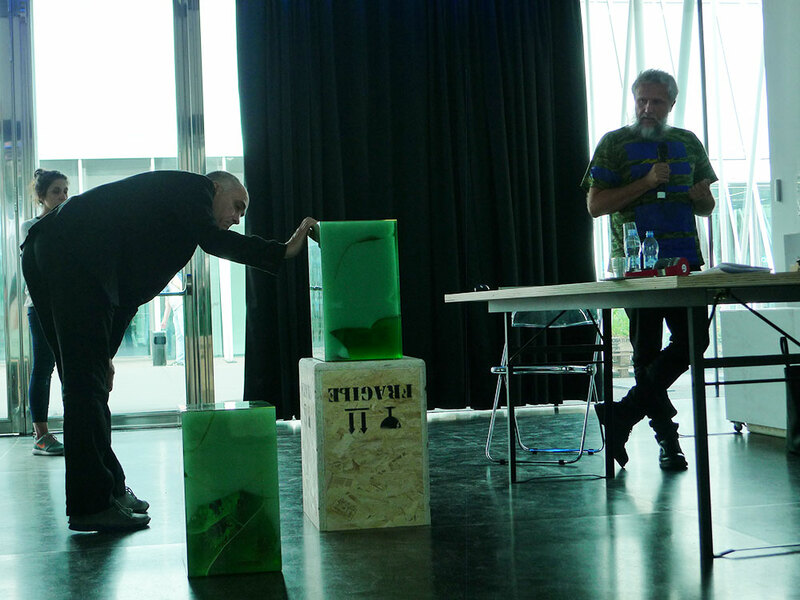 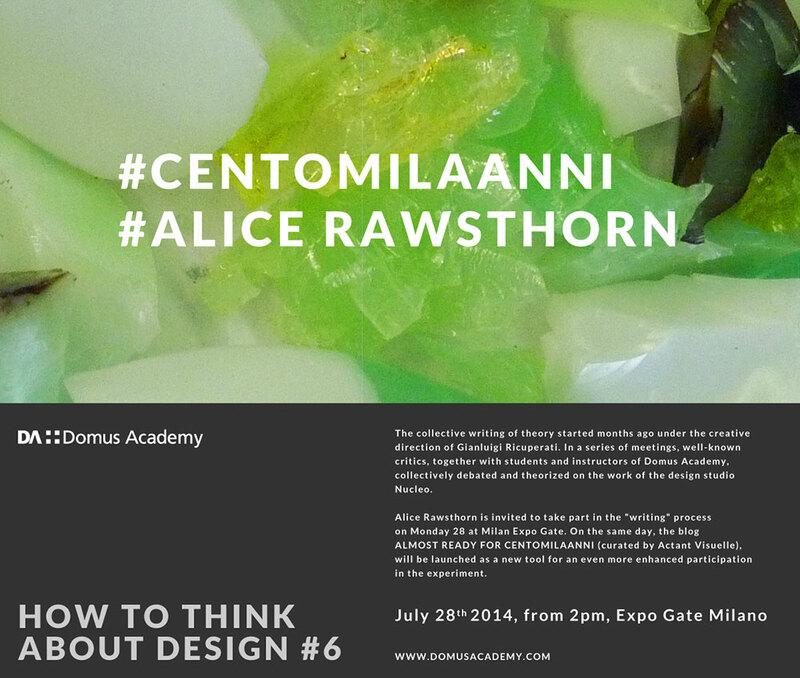 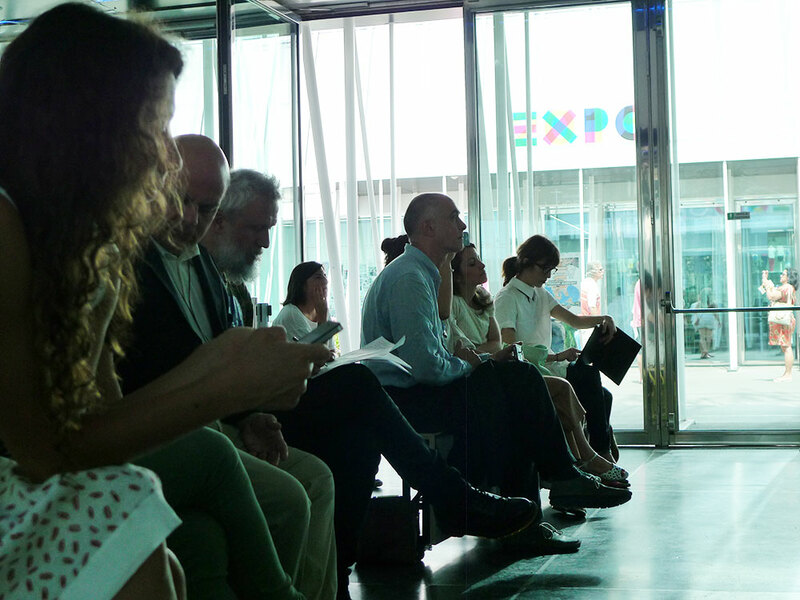 The occasion will be given by the physical presence of some of Nucleo’s work and the launch of the blog Centomilaanni.